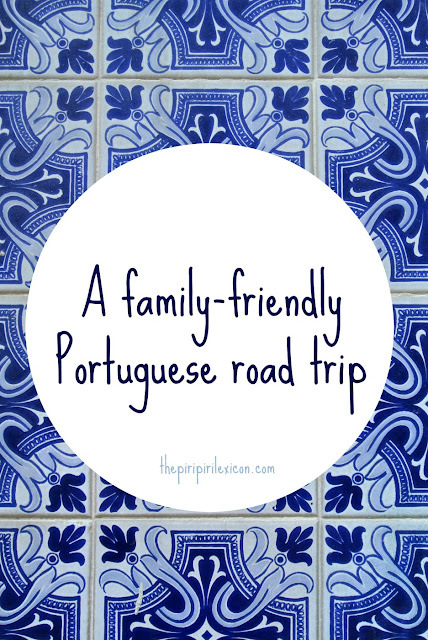 Late in the summer, last year, we took a little Portuguese road trip to see family but also to introduce the country a little more to our children who have Portuguese blood. There are many wonderful options and places to see in Portugal. We decided to focus on the North. If you want crowds, beach and scorching hot sun, head to the south. If, like us, you'd rather see more culture while still enjoying the sunshine, then this is the right place for you. Here is our 12-day Portuguese itinerary. For each of our stops, I listed some of our very favourite places to see, do or eat. 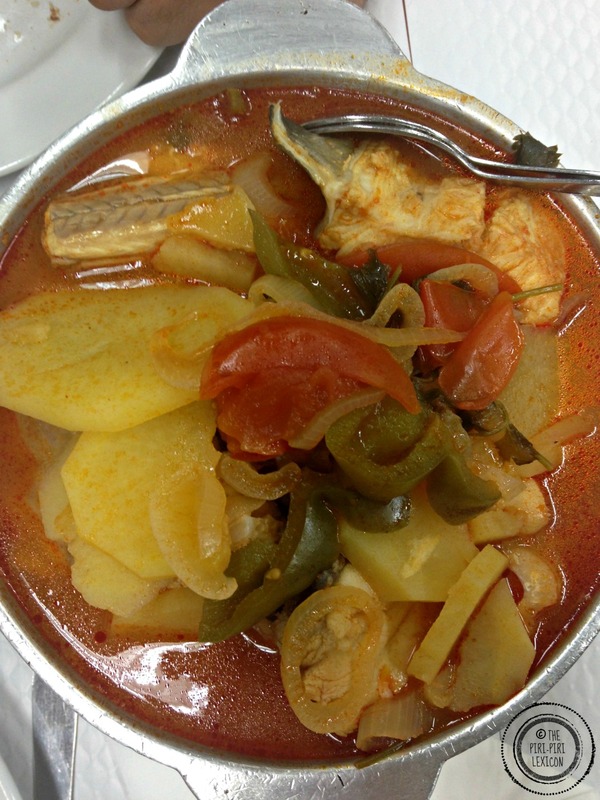 Eat: Just a couple of blocks away from our rental was a small traditional family restaurant called Restaurante Madureira. If you are after hearty family food (not tourist stuff), this is perfect. Portions are big (as is custom in Portugal) and you can even take-away. Not sure what to order, check this out for some family-friendly suggestions. See/Do: Just strolling through the old city centre, the riverside is enough to keep you busy for a day or two. We loved spotting all of the different houses with beautiful tiles (azulejos). 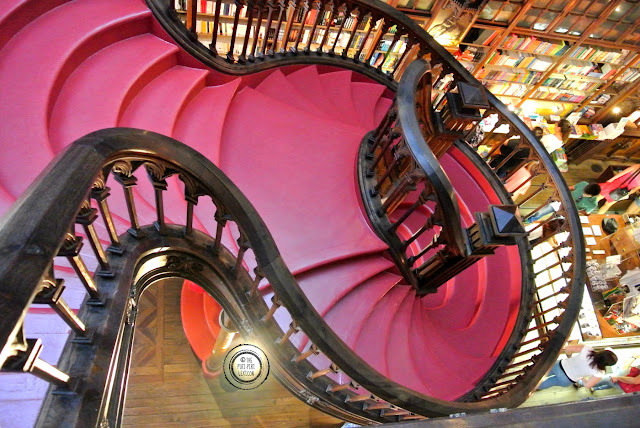 The Lello bookstore is wonderful, if a little too crowded. Highlights for the children was the old street cars and the little funicular that goes (up or) down to the river. Sleep: I highly recommend our AirBnB rental. Situated in a quiet little street, where you can park a car, it is simple, clean and within walking distance to the centre. A perfect base for our stay. We didn't even need to take out the car. See/Do: On our way down from Porto to Lisbon, we stopped over at Tomar for the day. A medieval city, the last templar city, the 12th Century castle ruins and convent are wonderful for the whole family. Our kids loved running up and down the corridors and asking questions about the history. A little further down, we also stopped at Almourol: another castle in the middle of the river Tagus. You can read more here about Tomar. We spent a lot more time in Lisbon because we have family there and there is lots to see and do. But you can adjust that if you prefer more beach time. 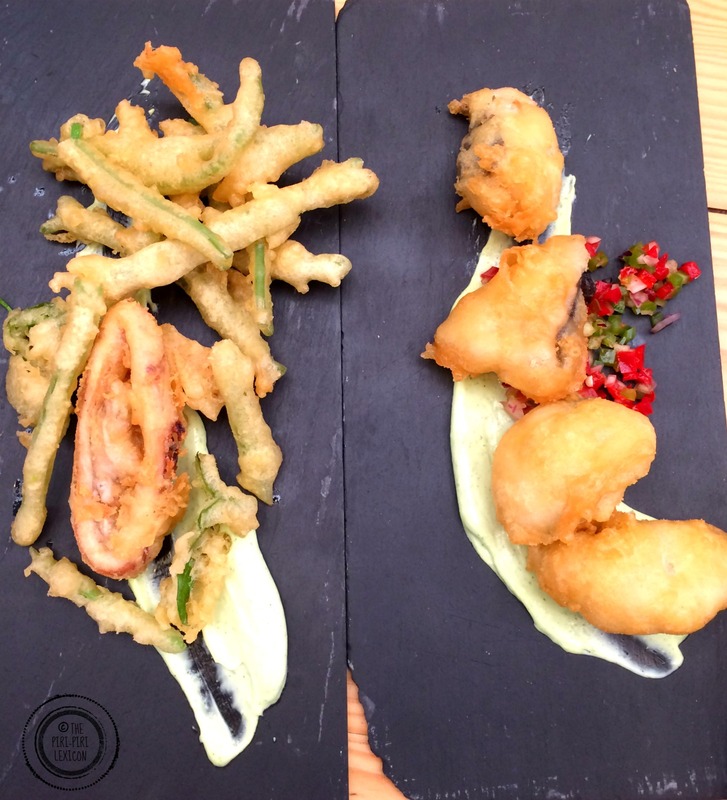 Eat: Lisbon is refurbishing a few of its old markets and turning them into trendy food outlets (street food indoors). The famous Mercado da Ribeira (Time Out market) is great but a little on the expensive side and full of tourists. If you want a more authentic one, go to the Mercado de Alges. More locals than tourists and delicious food. We also love going to Portugalia. it is a chain of restaurants but very family friendly, good food and lovely service. 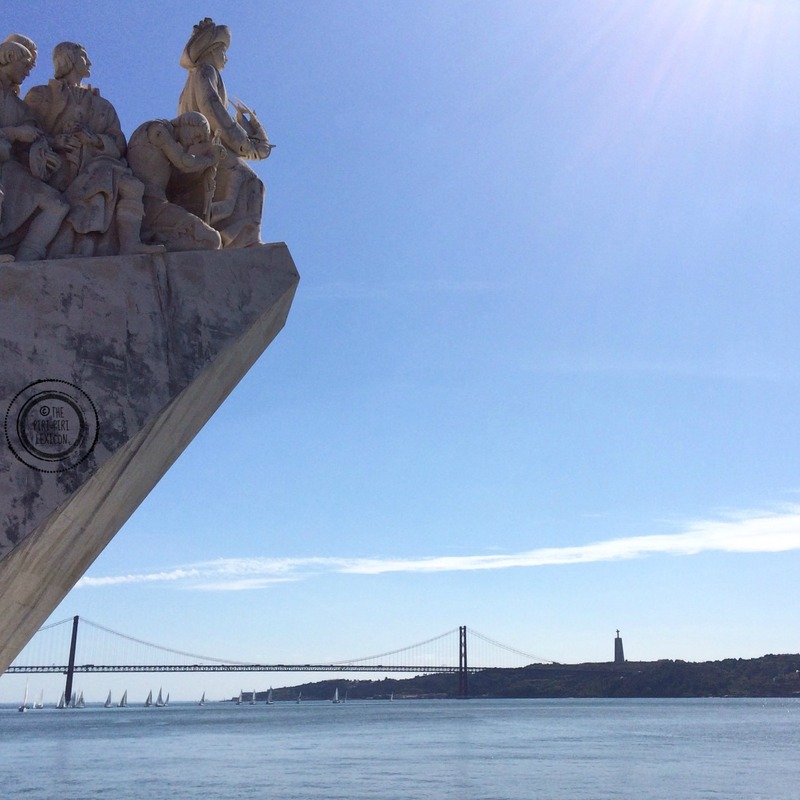 Our favourite one is the one next to the monument of the discoveries in Belem facing the waterfront. See/Do:Where to start? I would go for our favourite place to hang out. The thing we do almost every time we go to Lisbon. 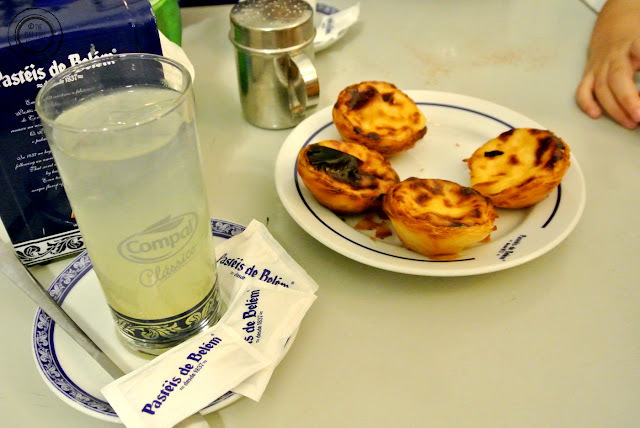 We buy a little custard pastry, of course, in the original Pasteis de Belem and wander around the area: monastery, tower of Belem and monument of the Discoveries. We also love Sintra. 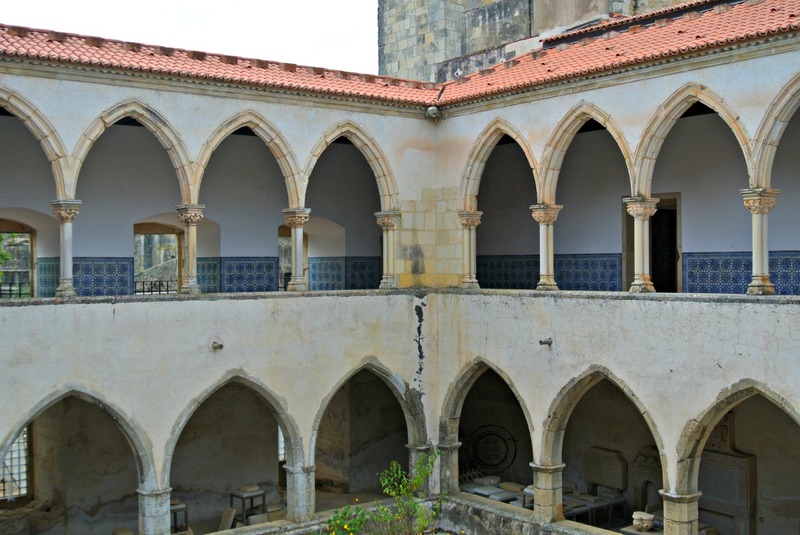 if you are looking for a little escape from the city, Sintra and its castles are enchanting and magical. And there are great cakes too in Piriquita. Sleep: Our AirBnB flat was most certainly one of the best rentals we have ever stayed. The flat was fully equipped for our kids' needs. 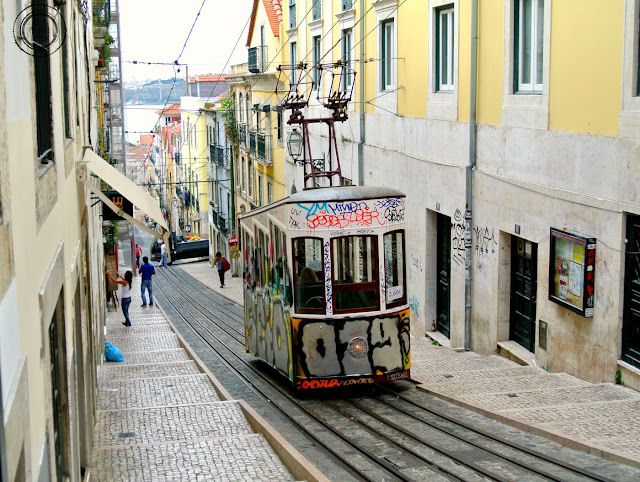 Parking is often a problem in central Lisbon, but if you stay along some of the big avenues, it is much easier and you can then use public transport. The family who rents it is also a multicultural family, just like us, so we loved the selection of books too! After visiting two large cities, we wanted a little bit of fresh air and relaxation. 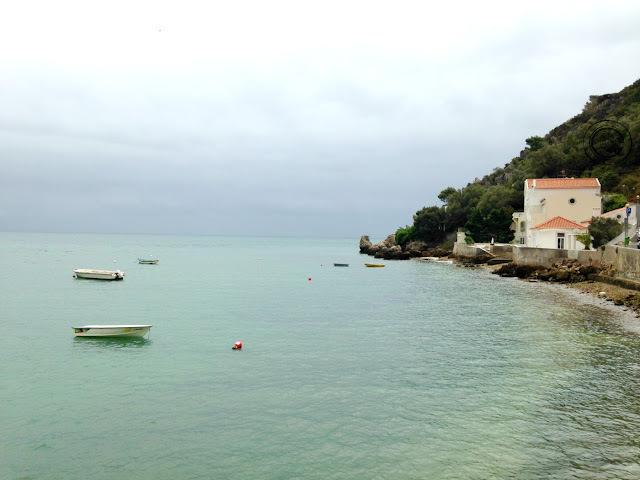 A very short drive out of Lisbon is Sesimbra. A perfect family weekend/holiday resort. Quaint little streets and majestic views of the ocean from high up on the hills. Eat: Restaurante Virgilinda: a very simple tasca with fish specialities (of course). I highly recommend the caldeirada. Don't miss the cute painted fish on the door next to the restaurant. See/Do: Our highlight is the secluded little hamlet of Portinho da Arrabida (in the Natural Park of Arrabida). 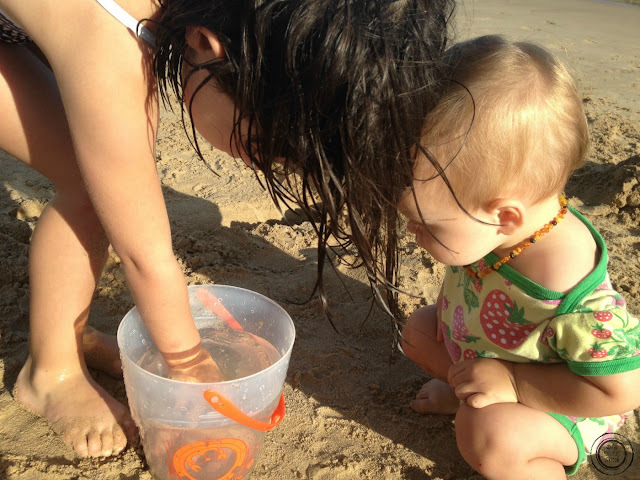 A tiny beach and a couple of restaurants make the perfect location for rock pool fun and some fresh seafood. One of my favourite places on earth. You can find more images from our trip here. 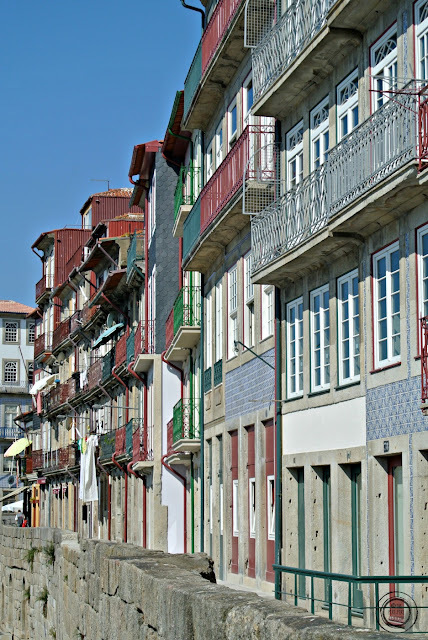 There are many other options and many other beautiful places to see and visit between Porto and Lisbon. 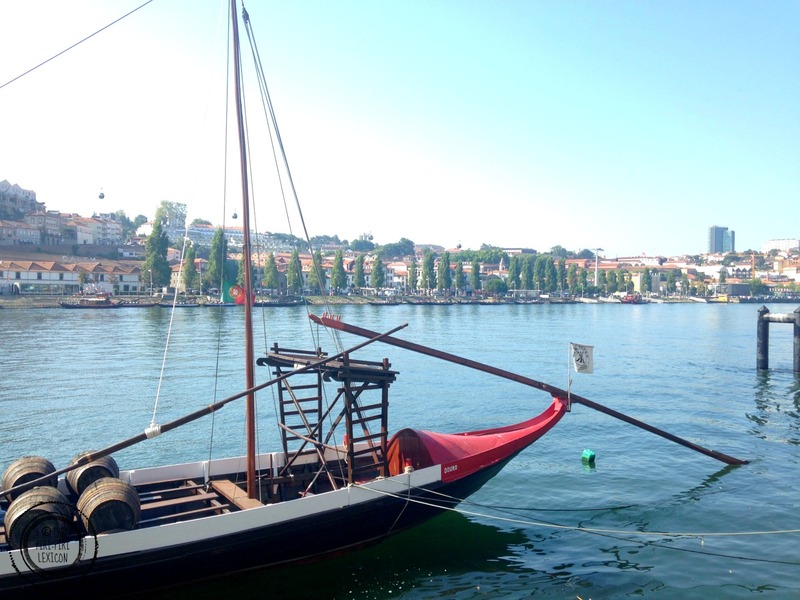 We love Coimbra, in particular, the oldest university town in Portugal. We'd love to hear your recommendations also. Shop elsewhere than Amazon US over here. Thank you for sharing this! Hubby and I are were just talking that for the next trip we would finally love to go to Portugal as neither of us has been and we were thinking of flying in to Porto and flying out from Lisbon or the other way around. Sigh, let's see when we can actually manage a trip that doesn't include visiting family. Very interesting. 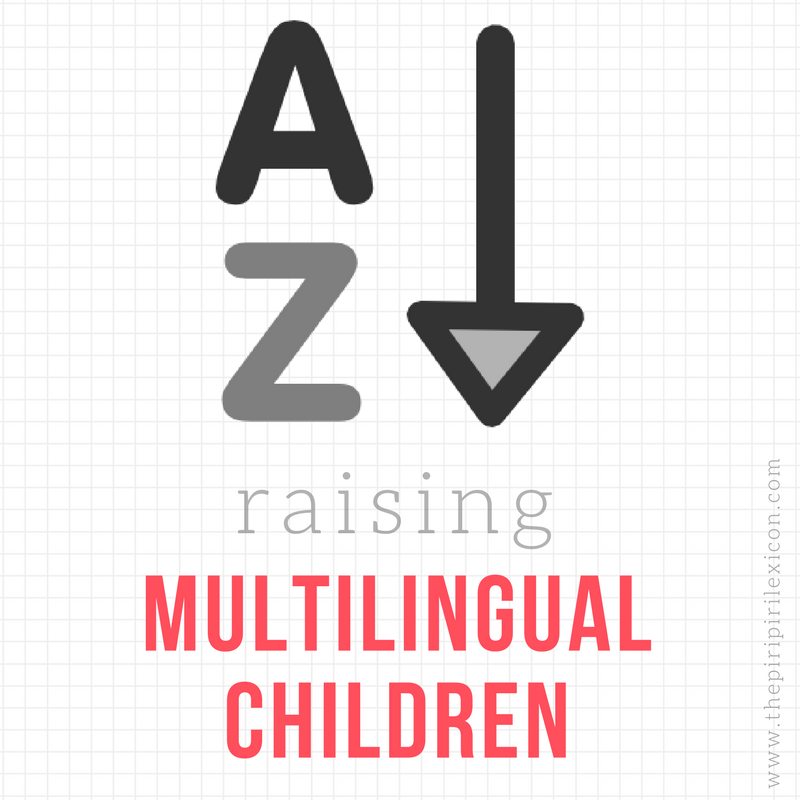 I suppose we're also a "multicultural" family with Portuguese blood, so I can relate to a lot of what you have written here! Portugal has so many wonderfully attractive features, but I think I love the food best of all: simple and tasty. It is the ONLY country in which our kids eat what is offered without question; they just assume (correctly) that it will be delicious. 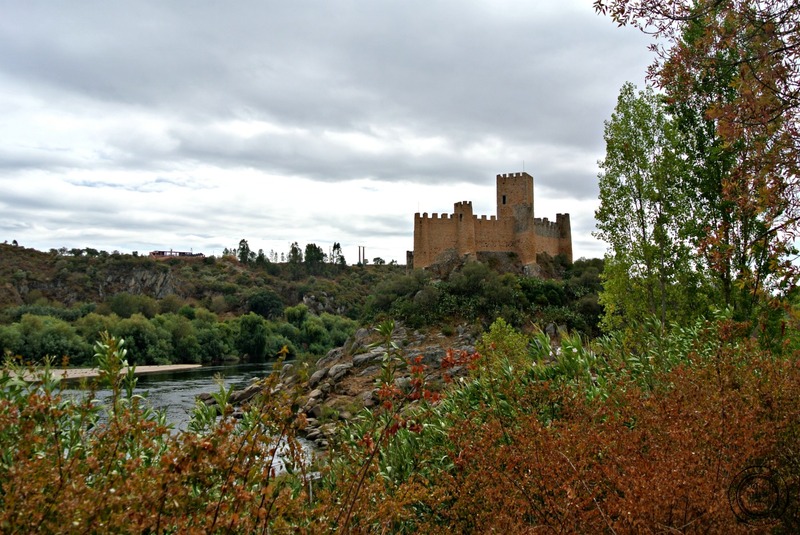 And by coincidence, the post that I linked up to #MondayEscapes concerns our visit to the Castelo de Almourol. Greetings from Luxembourg (via Northern Ireland and Portugal) and thanks for the post! Sigh...this makes me want to go back!